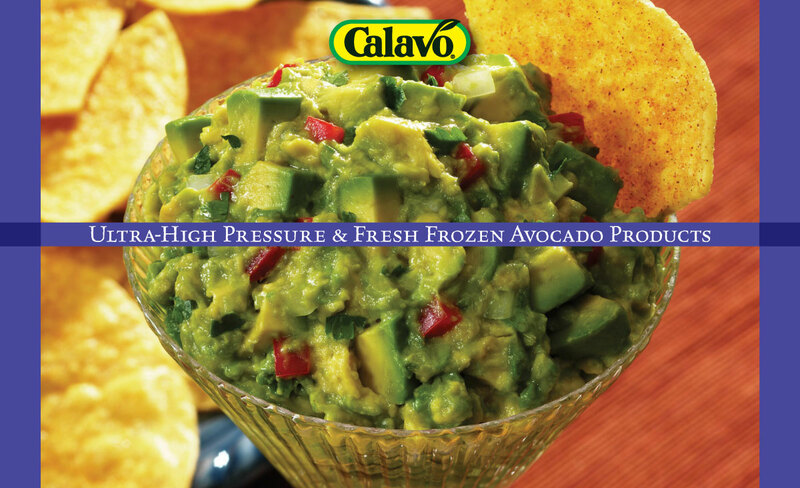 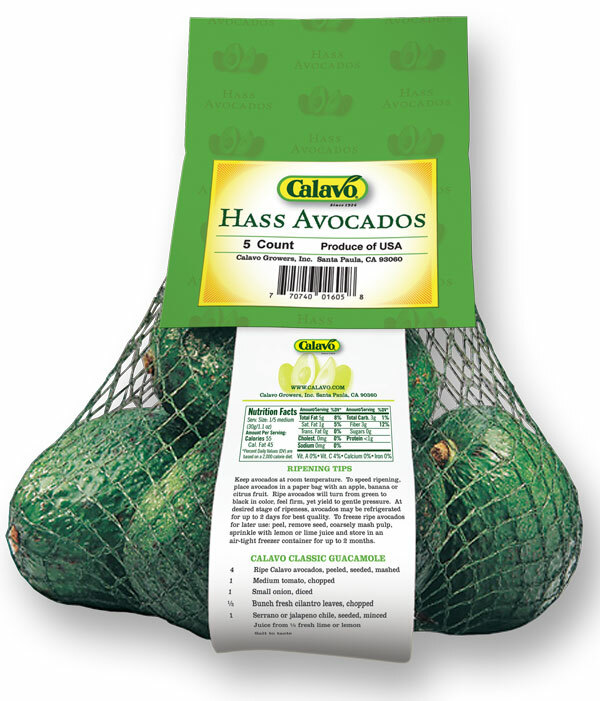 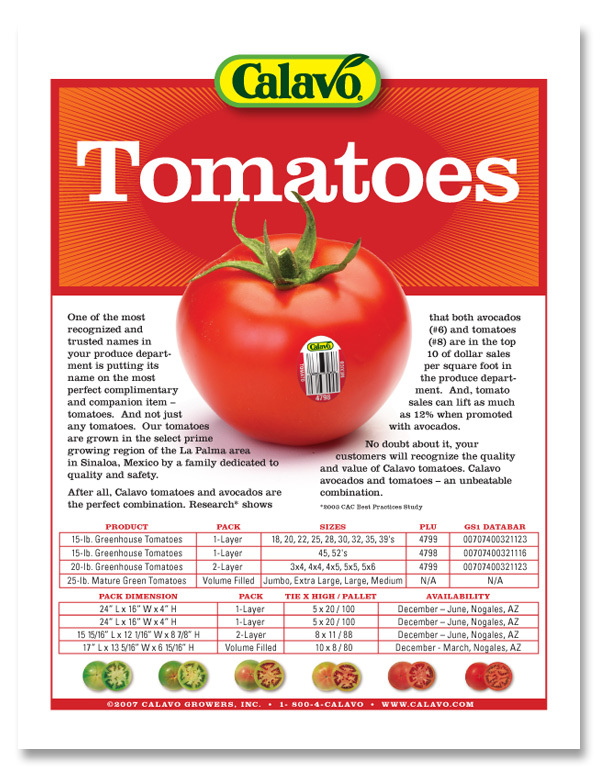 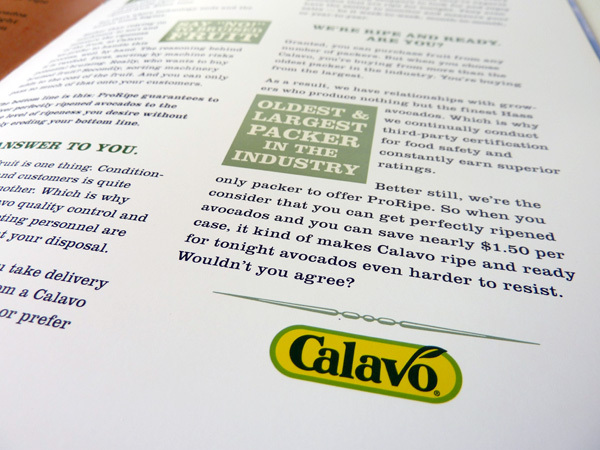 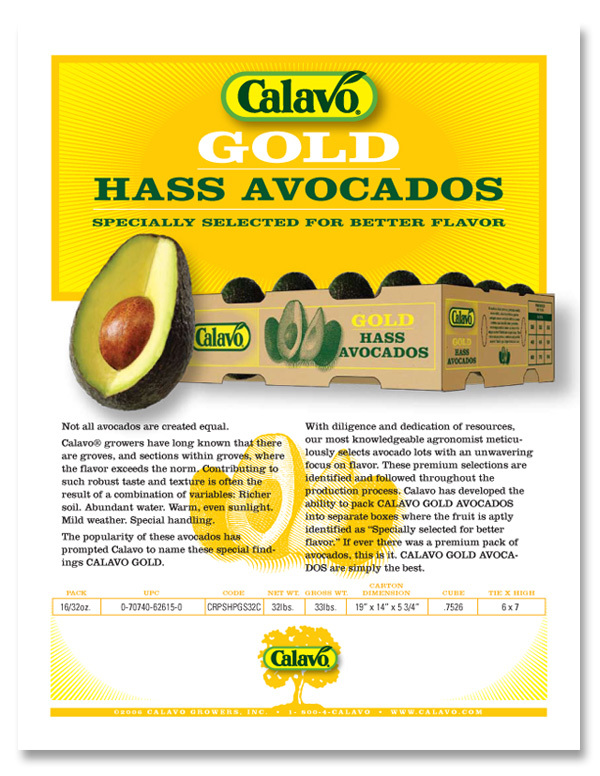 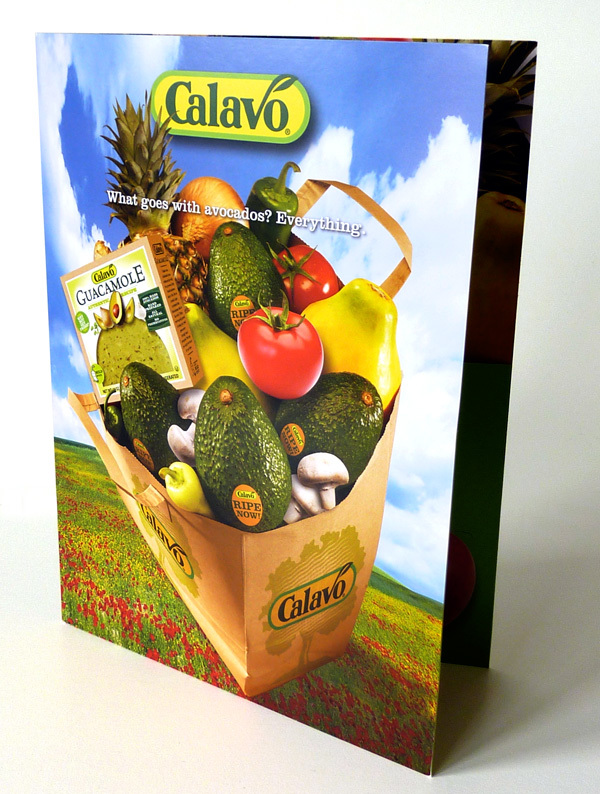 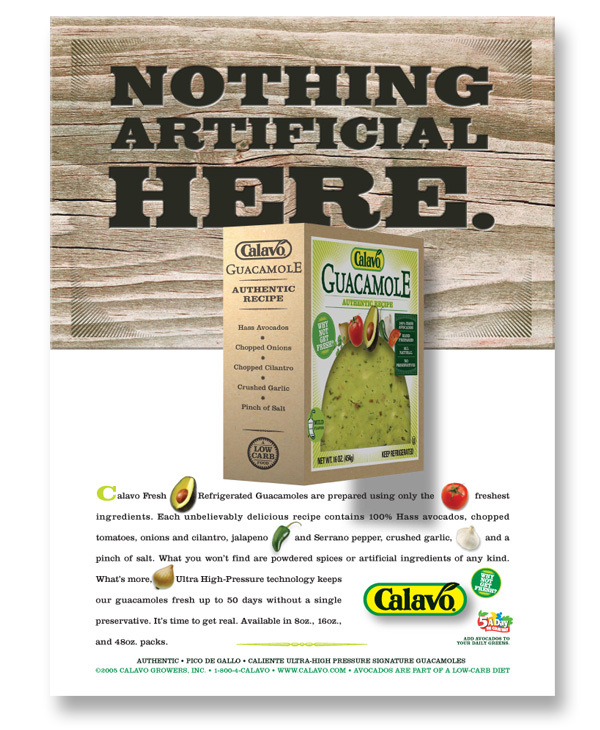 The Calavo brand had suffered over the years as they competed in the price-based commodities market for produce. 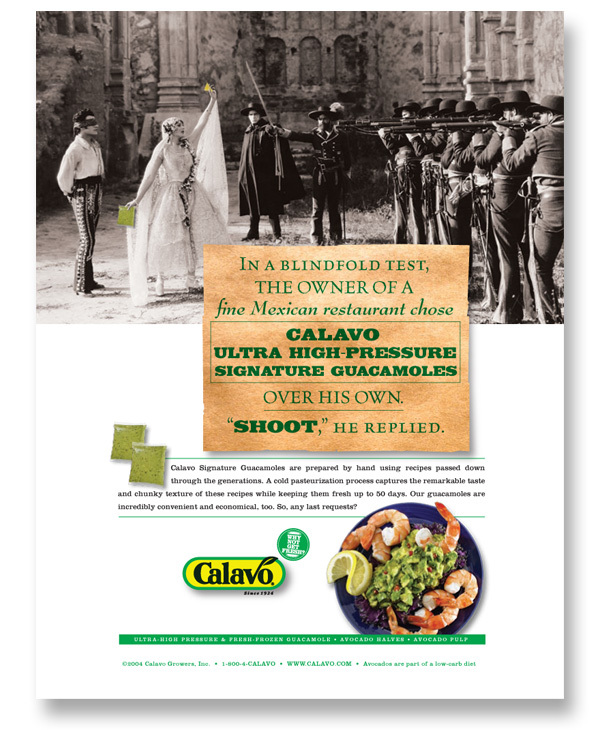 Some small competitors were out-maneuvering and having success against them. 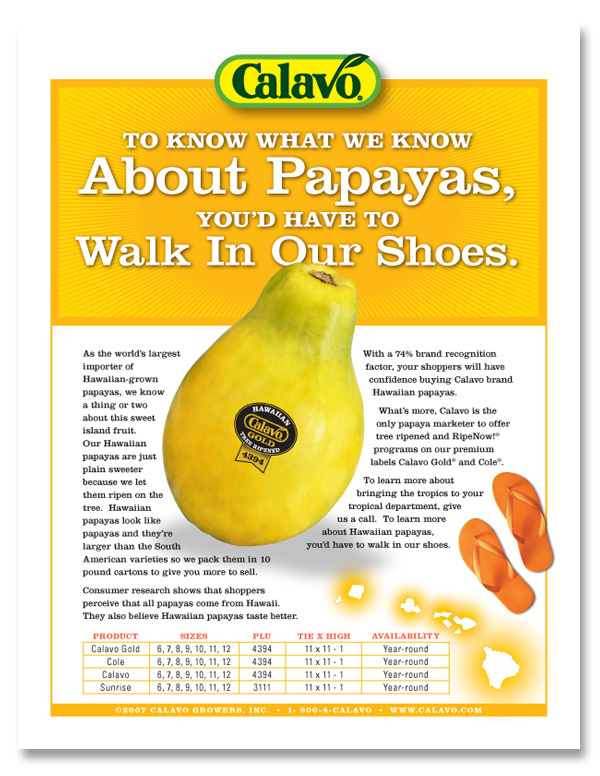 To bolster it as a consumer brand to leverage it’s history and to begin to develop brand loyalty with customers. 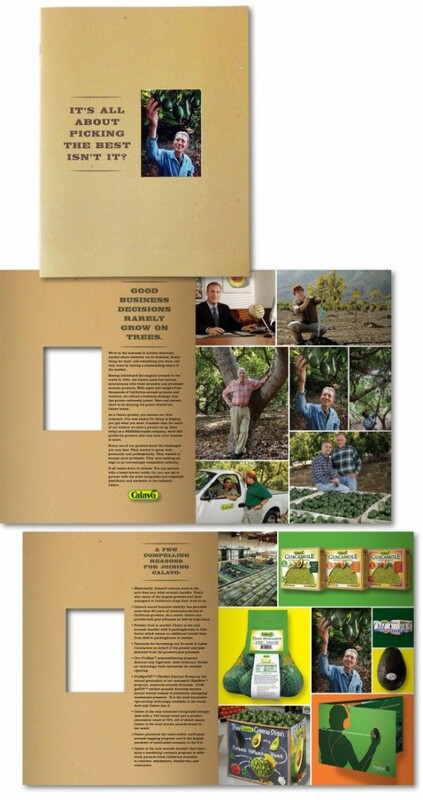 To begin to rebuild the corporate brand to attract and educate the top growers and buyers. 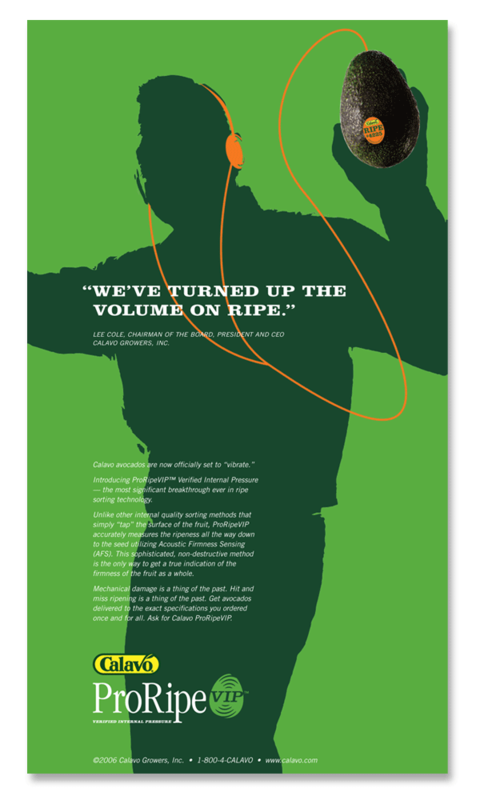 Our approach was to start at the top. 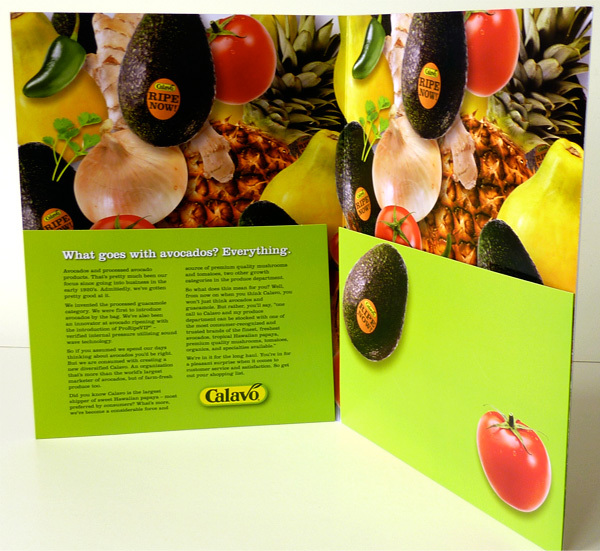 We began with a corporate re-branding exercise to help begin the re-positioning. 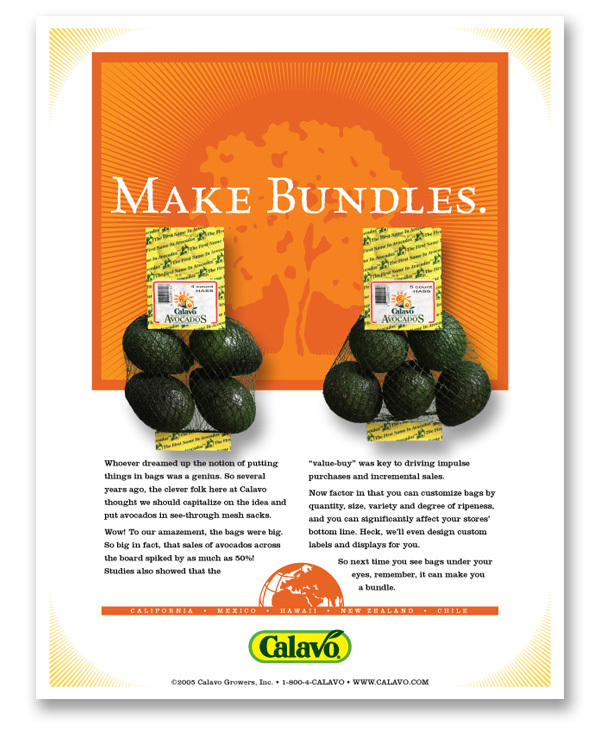 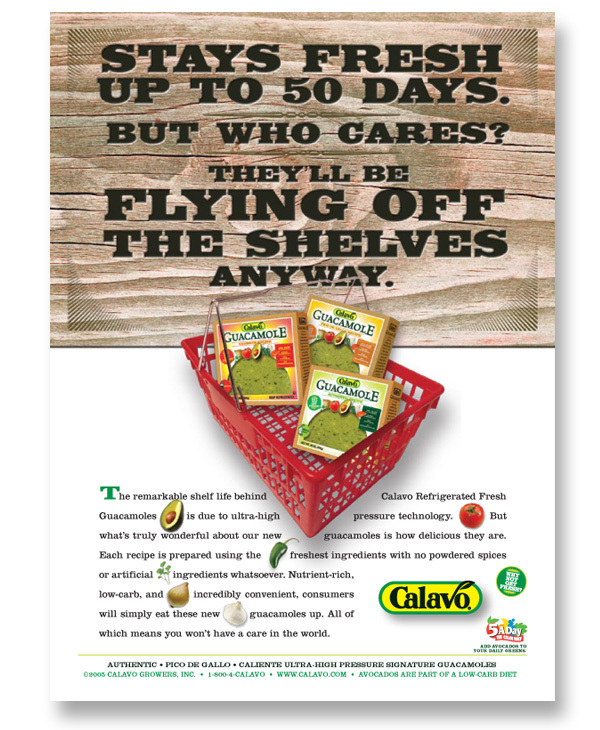 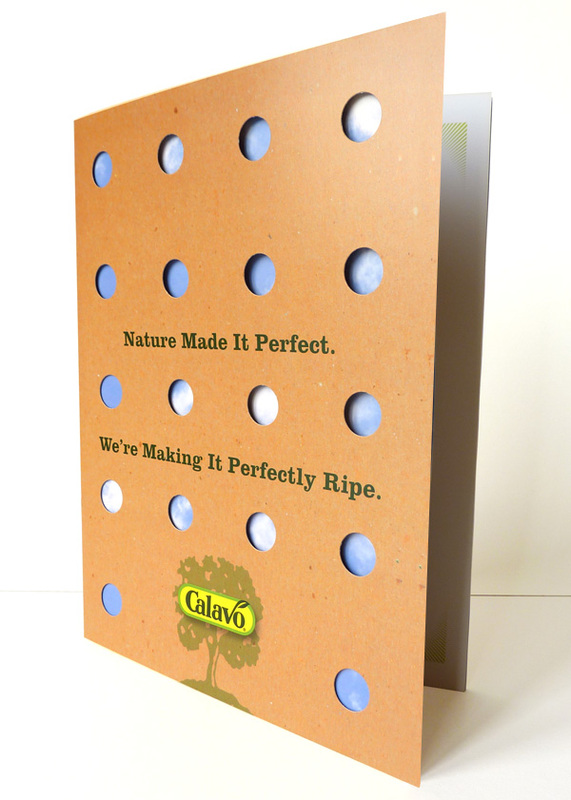 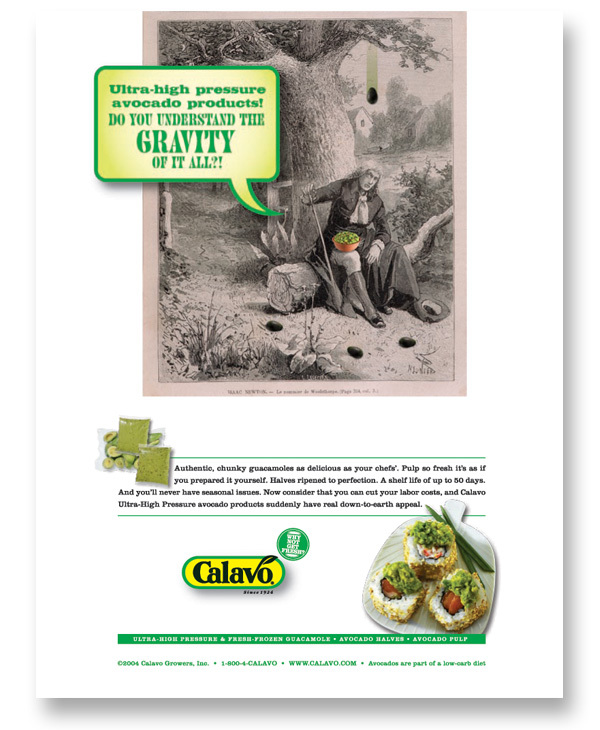 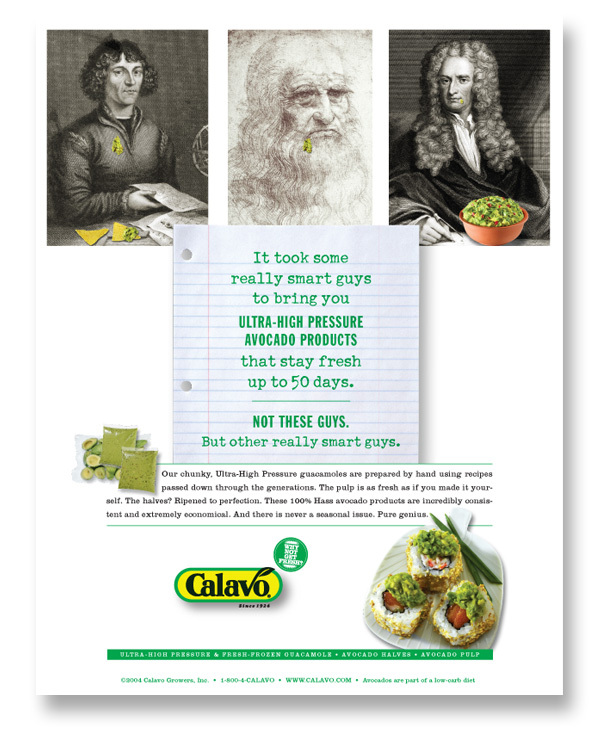 We launched a campaign in industry publications to tell the story about what made Calavo special. 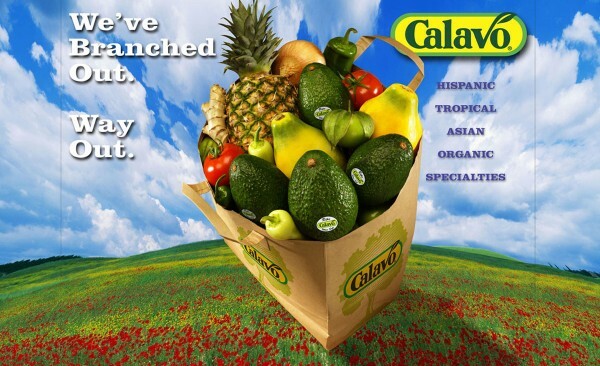 Within Calavo there were other divisions and each needed it’s own unique brand-positioning for it’s target audience. 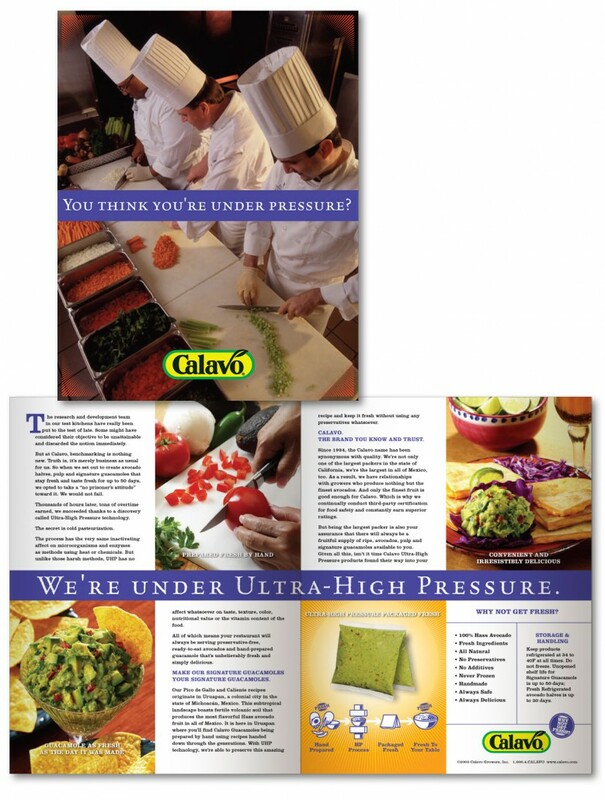 Each of these divisions had a unique audience and marketing goals and likewise we developed a targeted approach for each while keeping them all visually in the Calavo family brand. 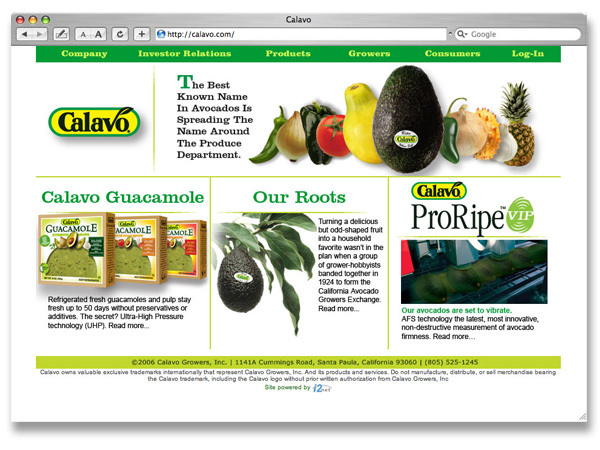 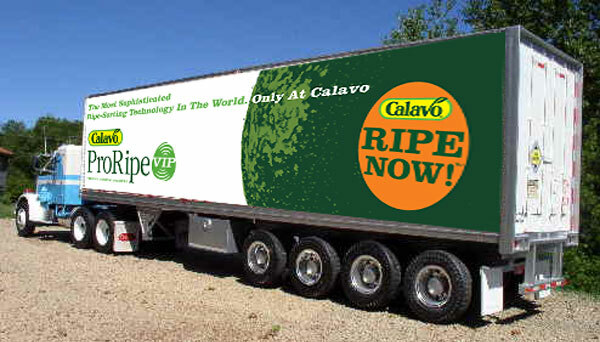 Calavo immediately started to see evidence of the success of the brand efforts. 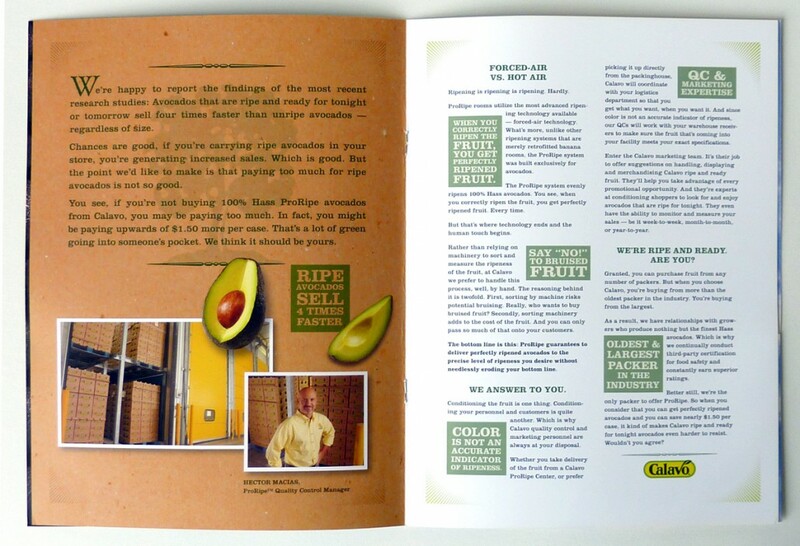 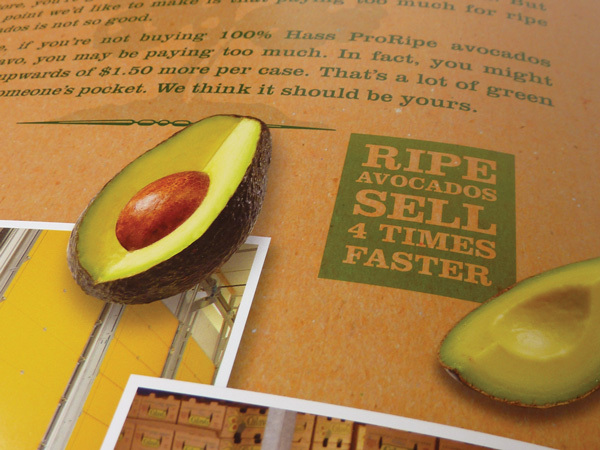 The Guacamole products were a hit for Retail. 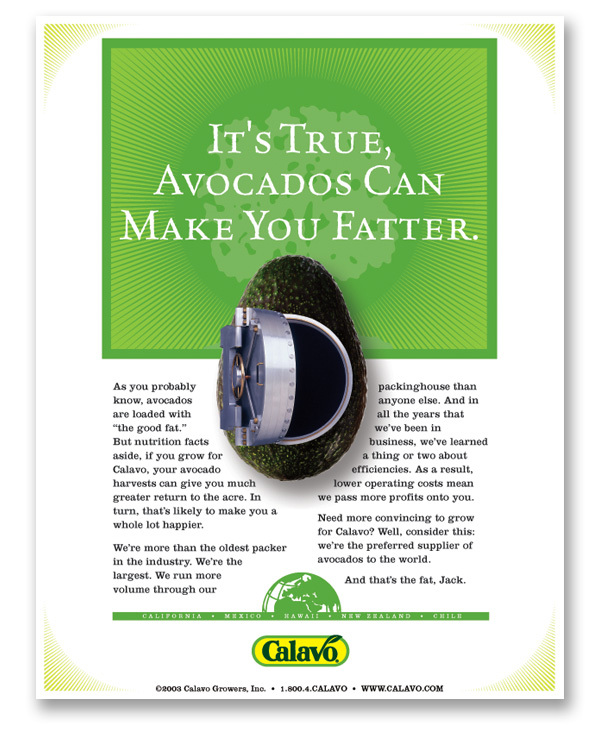 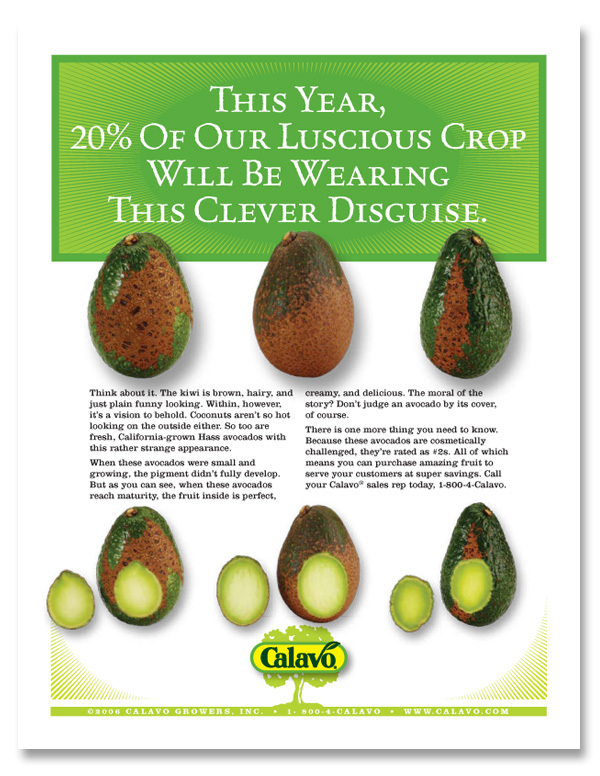 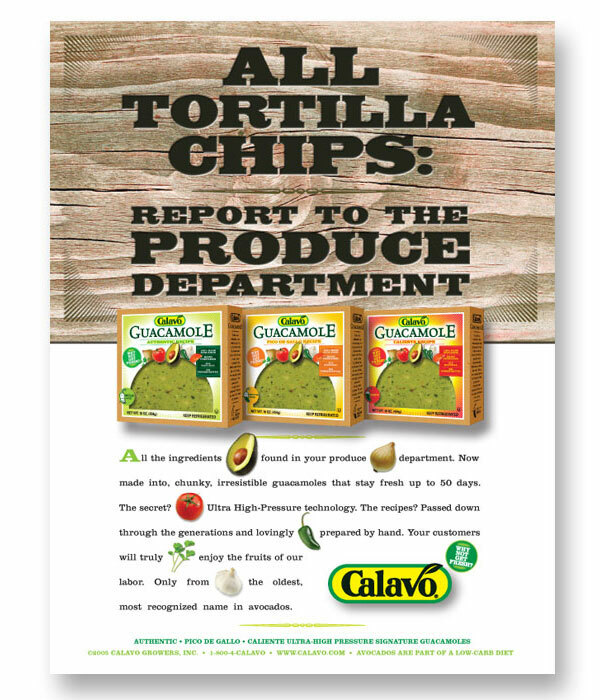 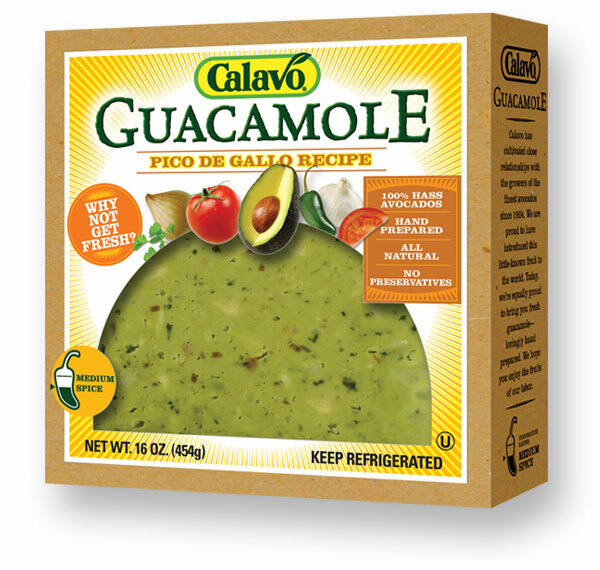 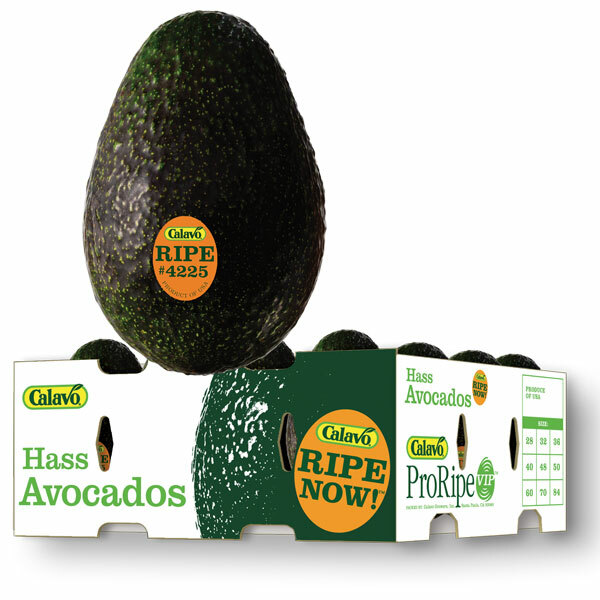 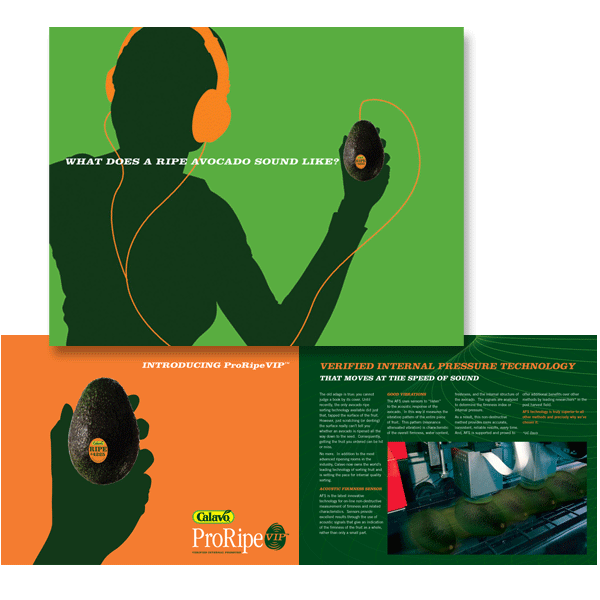 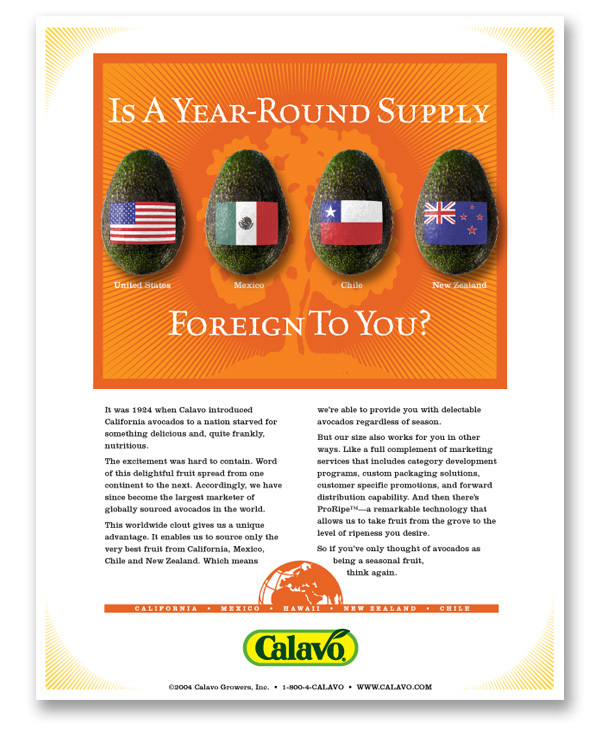 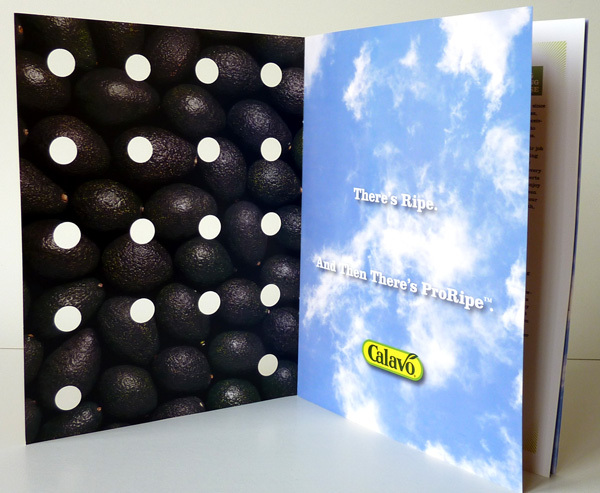 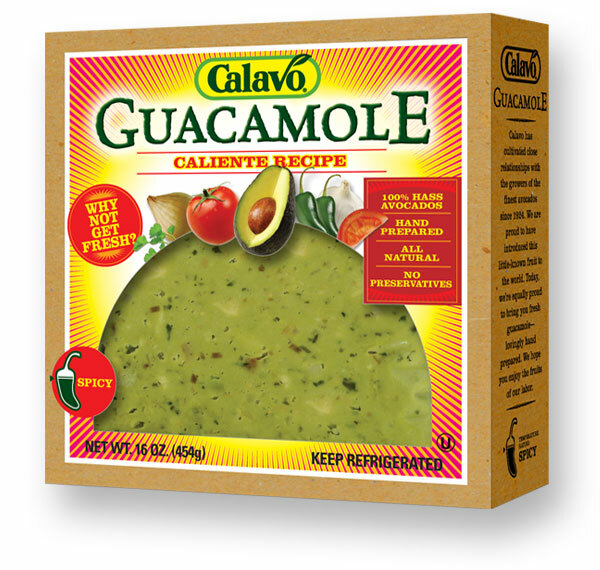 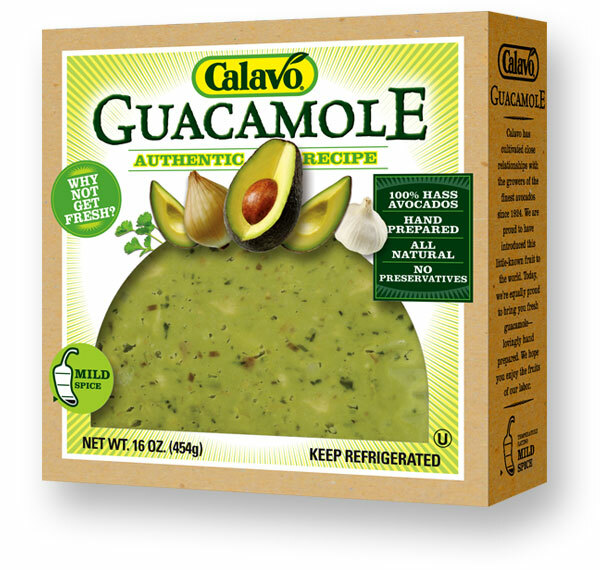 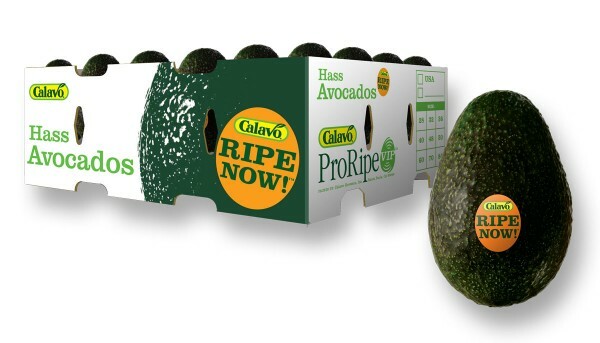 The Calavo salesforce found buyer awareness and interest increase in it’s produce in addition to it’s avocados. Foodservice discovered new leverage as the sales tools and advertising opened doors. 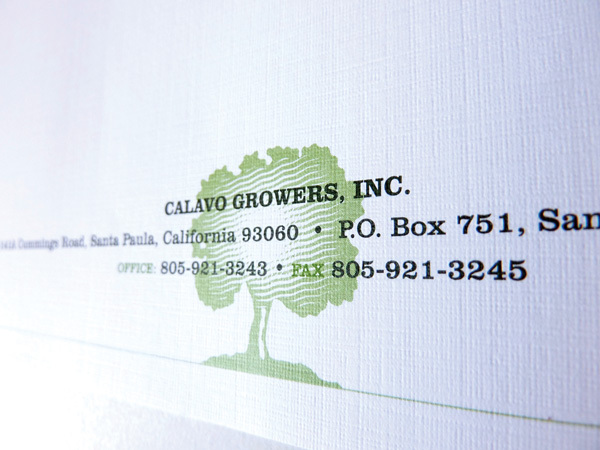 The storied Calavo brand heritage had been restored and began a proud new chapter.